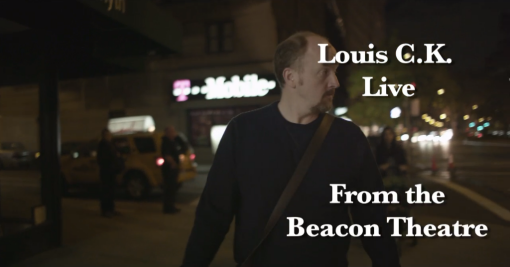 In case you were one of the few people who didn’t download Louis CK‘s Live at The Beacon Theatre $5 online only comedy special, you can catch it on TV starting this Saturday, May 12 at 10PM ET on FX. 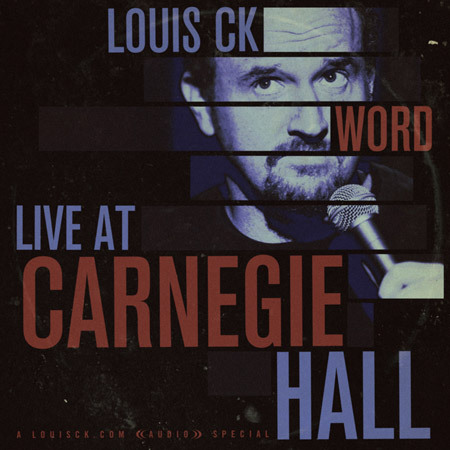 In other related news, Louis also released a new $5 audio only download on his website today called WORD: Live at Carnegie Hall. Previous Post This American Live Tonight at The Skirball Center and In Theaters Near You!